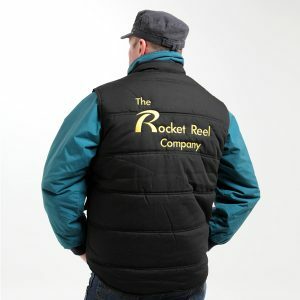 View basket “The Rocket Reel Company Coat – XXL” has been added to your basket. Take fishing videos and photos on your phone hands free! 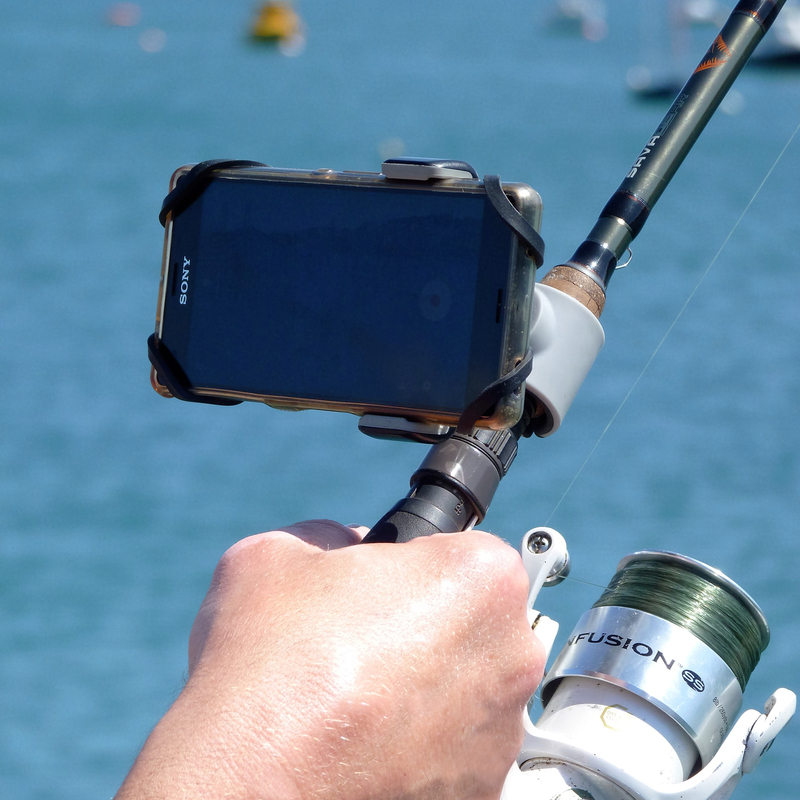 Phone holder clip securely attaches to most types of rod handles. Can be used for all types of fishing. Extendable arm securely holds most makes of mobile phone. Rubber security bands provide extra phone security near the water. Has 360° rotation to take the perfect shot. 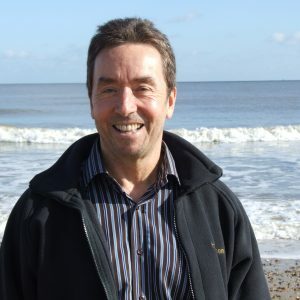 A high spec. waterproof winter coat at a very low price. 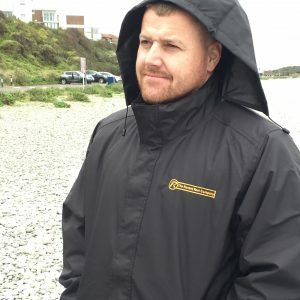 Stylish, light in weight and rugged enough to endure the harshest of elements, the Rocket Reel Company fleece is made to the highest technical specification.